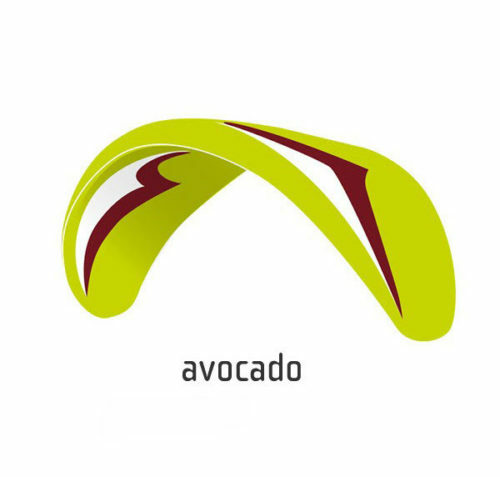 GIN GLIDERS CARRERA + XS (65-85KG) EN B, COLOUR AVOCADO, AS NEW 1 FLIGHT ONLY! 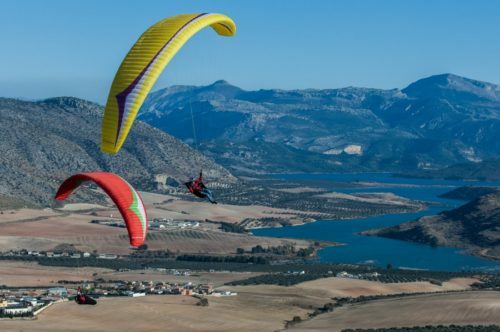 Home » Paragliders » EN B » GIN GLIDERS CARRERA + XS (65-85KG) EN B, COLOUR AVOCADO, AS NEW 1 FLIGHT ONLY! 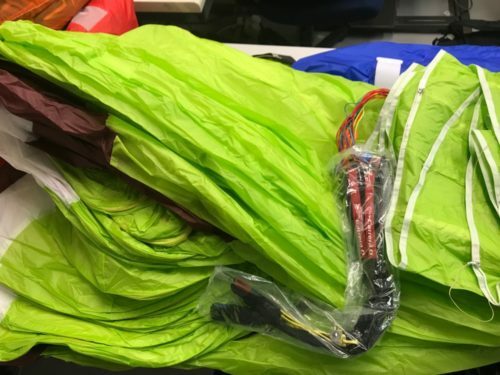 UK Airsports demo and new stock gliders sale. This GIN Carrera+ XS is a few years old, but has only been test flown once, and is in as new condition. For the right pilot it’s a real bargain! Worldwide shipping available. Payment by transfer or credit/debit card. The Carrera+ has a new EN/LTF certification. Pilots should remember that any EN test report only indicates a glider’s behavior under the standard test conditions. It does not guarantee that a particular pilot can fly the wing safely in all conditions. We always recommend to test fly gliders and choose the wing that you feel most comfortable on and that is well within your capabilities.